Across touchpoints, your customer’s expectations for digital interactions and brand experiences are evolving. Today, it is critical for organizations to deliver high-performing, personalized encounters across the customer journey. 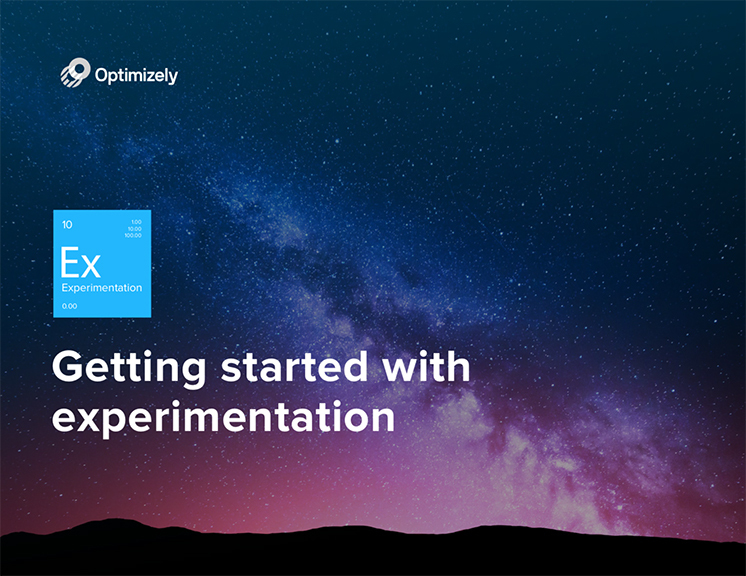 Experimentation allows you to harness the power of data, gain new insights into customer behavior, and deliver amazing customer experiences.